Maithilee Kunda #WHM17 #WomensHistoryMonth #WomenInSTEM « Adafruit Industries – Makers, hackers, artists, designers and engineers! 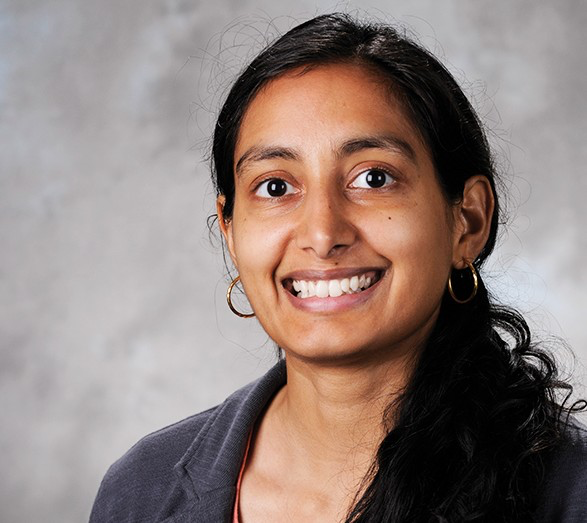 Maithilee Kunda is an Assistant Professor at Vanderbilt designing computational models to enhance the understand of visual thinking and was one of MIT Technology Review’s 2016 35 Innovators Under 35. “A lot of my work to date has looked at visual thinking on cognitive assessments: If two people are solving problems on an intelligence test in completely different ways but still getting to the same solution, are there ways that we could measure that and model what’s going on in their heads?” asked Kunda, who earned her bachelor’s degree in mathematics from the Massachusetts Institute of Technology and her Ph.D. in computer science from the Georgia Institute of Technology.